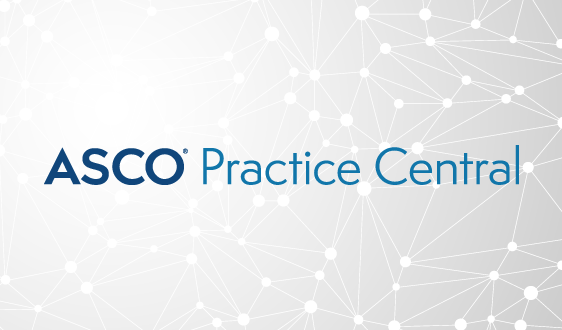 Founded in 1964, the American Society of Clinical Oncology (ASCO) is the world’s leading professional organization representing physicians who care for people with cancer. 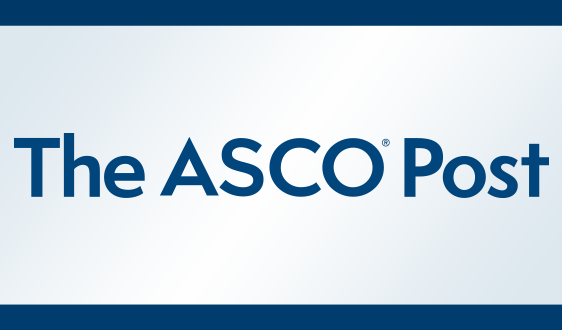 With more than 35,000 members, ASCO is committed to improving cancer care through scientific meetings, educational programs and peer-reviewed journals. 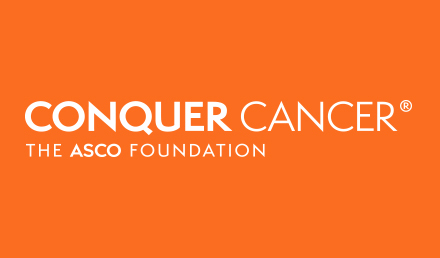 ASCO is supported by its affiliate organization, the Conquer Cancer Foundation, which funds groundbreaking research and programs that make a tangible difference in the lives of people with cancer. 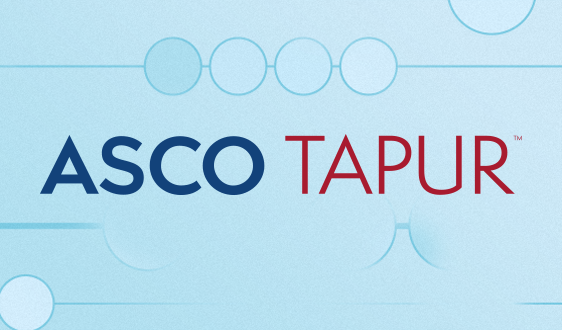 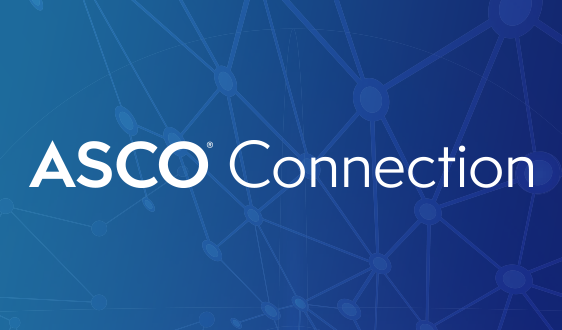 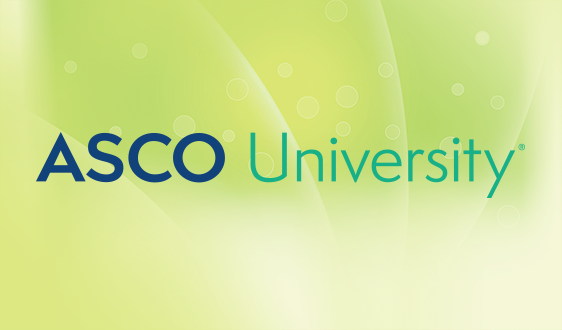 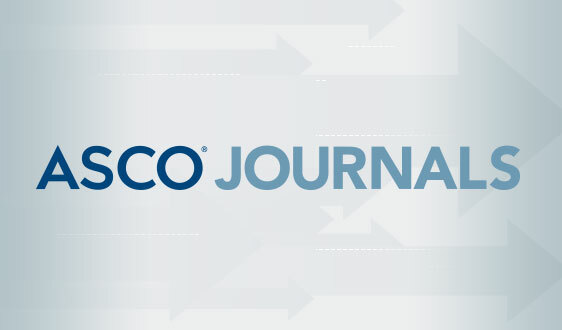 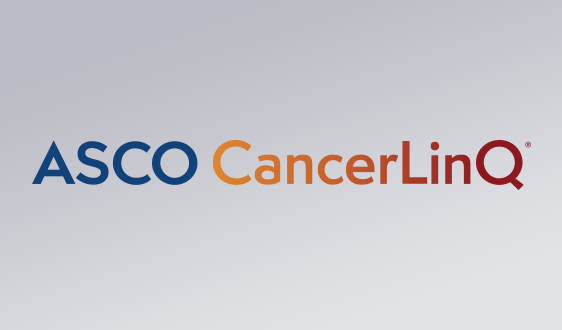 For ASCO information and resources, visit asco.org. 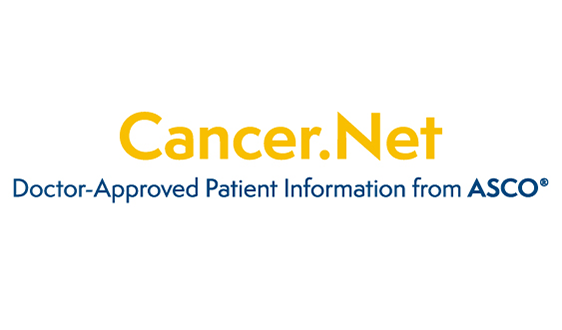 Patient-oriented cancer information is available at Cancer.Net.